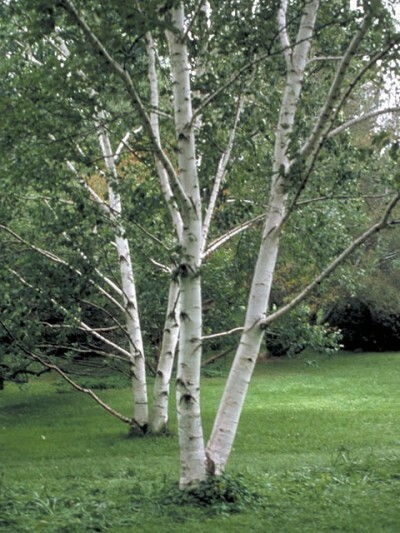 Paper birch is noted for its white bark, which exfoliates in papery strips to reveal an orange-brown inner bark. Mature trees develop black markings on the white bark. 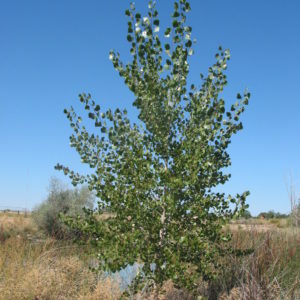 ‘Niobrara’ is selected from paper birch populations along the Niobrara River in northern Nebraska. 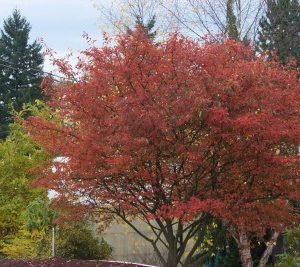 Tolerates heat slightly better than other birches. Toothed leaves turn a nice yellow in autumn. 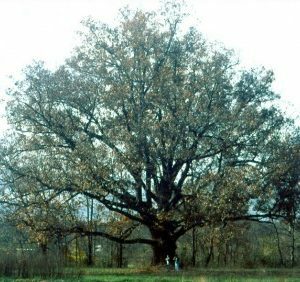 Single-stem trees grow taller than clumps.